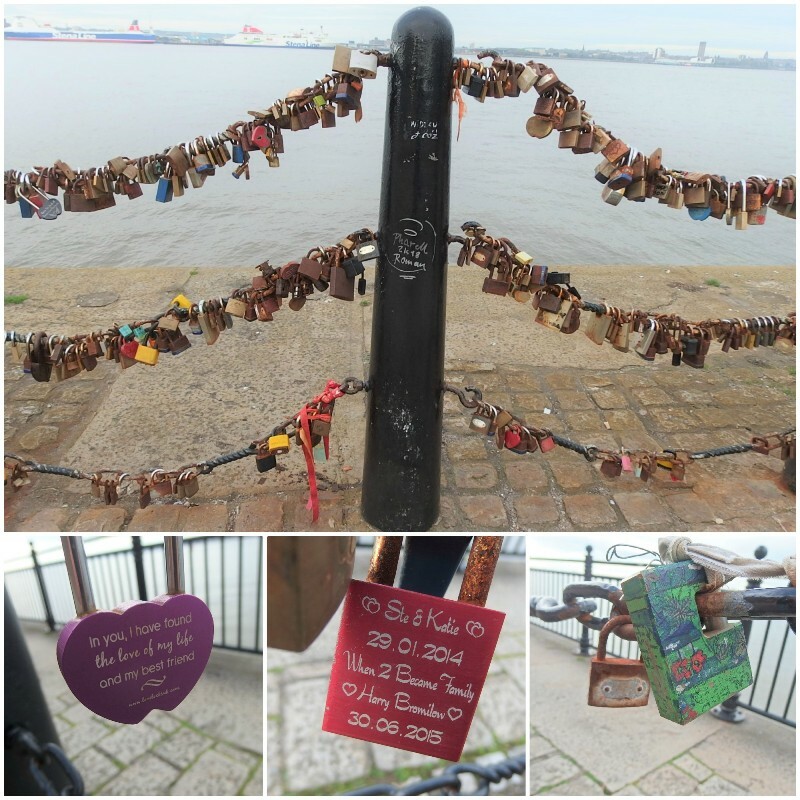 I’m intrigued why people add padlocks to prominent public places like these I found in Liverpool recently. Then I looked closer than usual and realised many are personal messages and commemorations, similar to those often seen on public benches, but usually for happier events. There are even companies who’ll customise padlocks for just such an eventuality. And then, there are some padlocks which look like faces or even miniature works of art. I shall look more carefully in future.